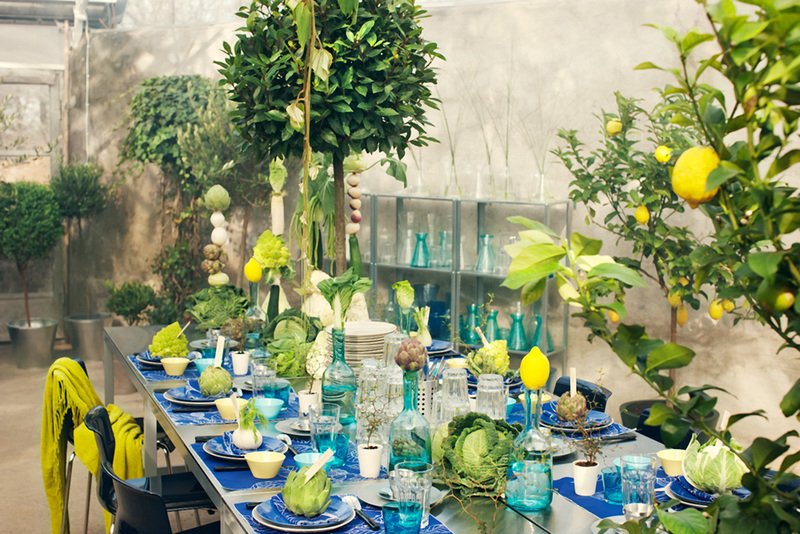 When life gives you lemons, make a beautiful tablescape. Makes me think of a very beautiful summer wedding. Love the arrangement, and the caption even more!